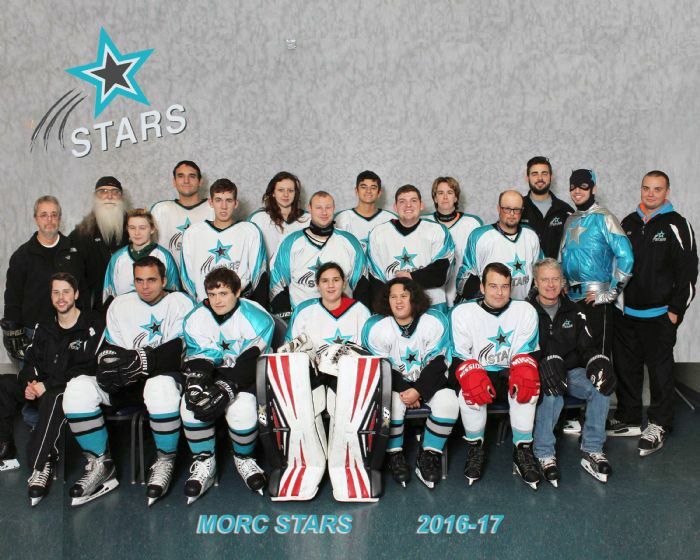 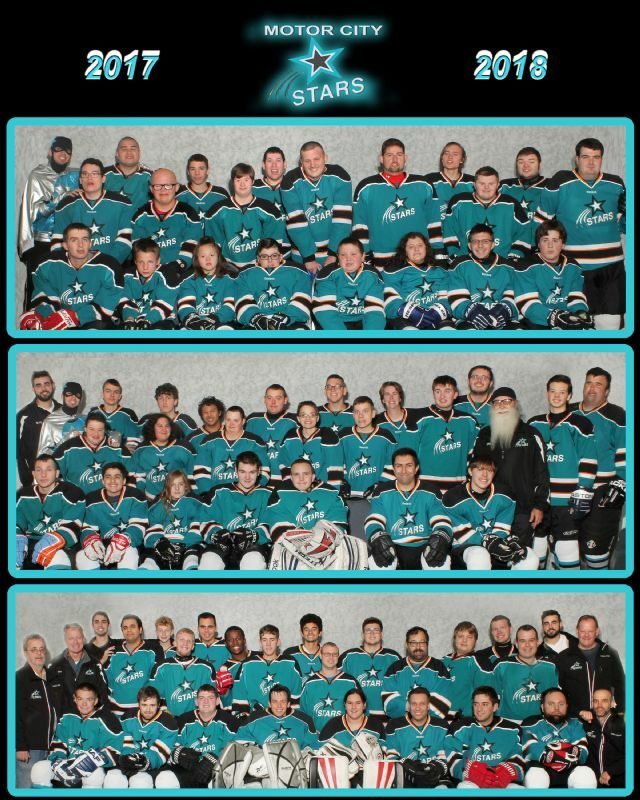 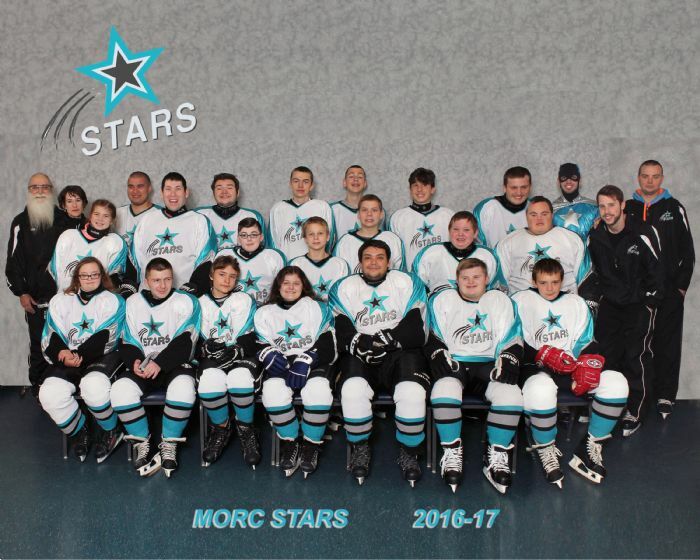 The Motor City Stars was founded in 2007 to enrich the lives of athletes with disabilities. 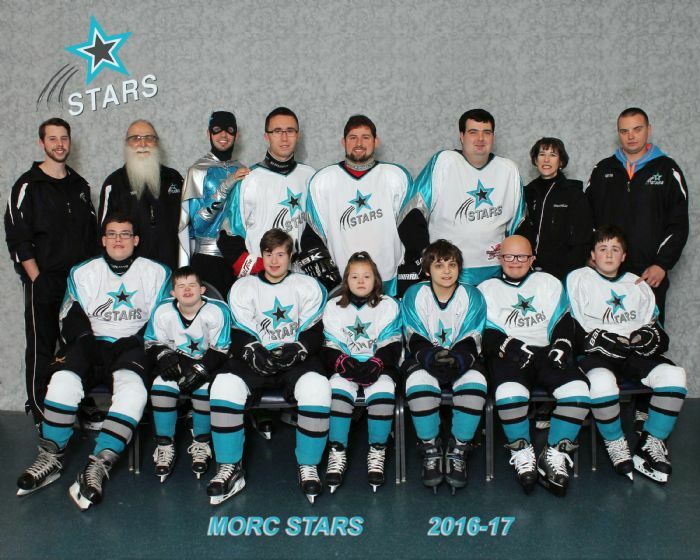 Participants represent a diverse group of players, not limited by age, gender, disability or skill set. 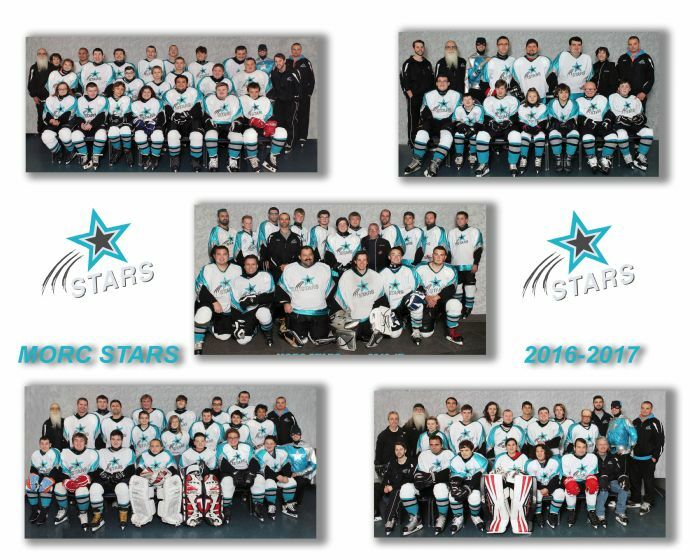 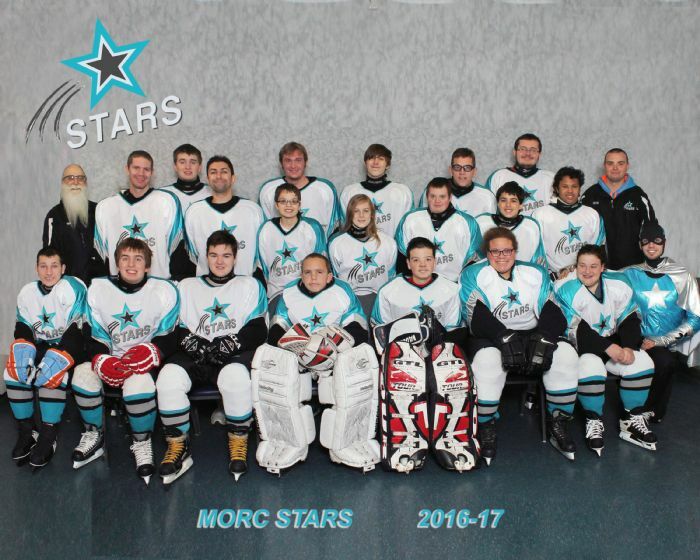 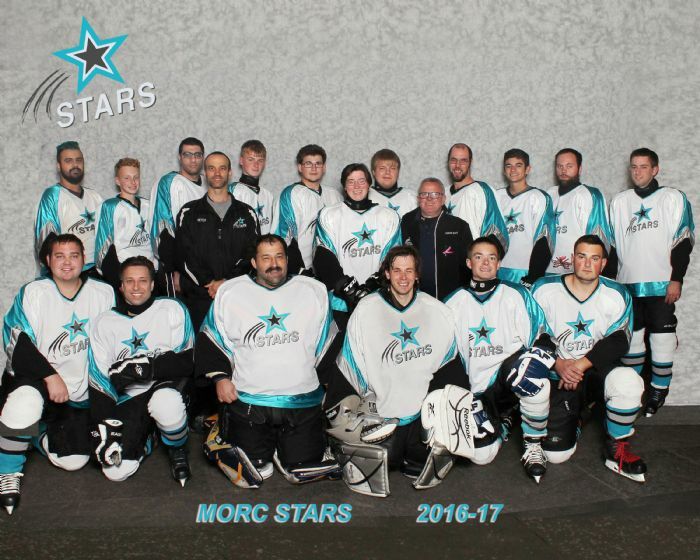 Any athlete who has the willingness to learn the game, a passion for hockey, and who embraces the philosophy of the team which is to support your fellow teammates, show good sportsmanship, and have a great time, is welcome to become a Motor City Star!